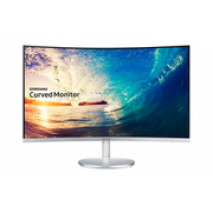 The Samsung S27F350FHU in a sleek, elegant design offers an impressive gaming experience thanks to AMD freesync technology and game mode function. 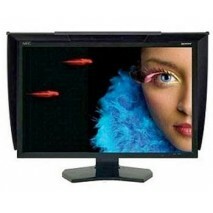 Its fast response time of 4ms ensures brilliant images and fast video playback. 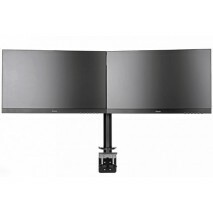 Other highlights include the PLS panel, which has a wide viewing angle (h / v) of 178 ° and the eye-friendly features flicker-free and Eye Saver Mode. 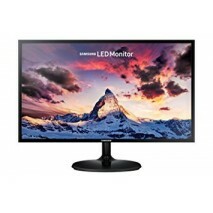 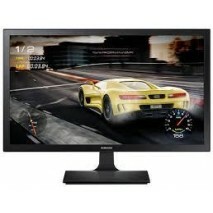 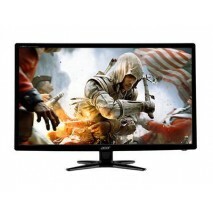 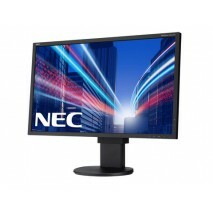 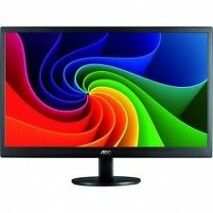 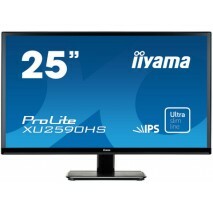 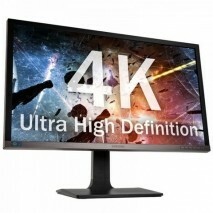 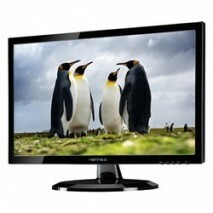 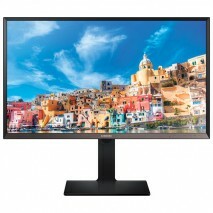 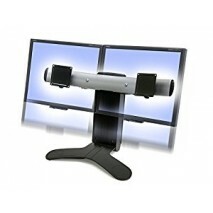 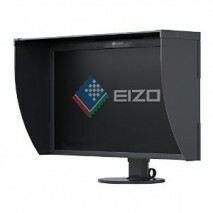 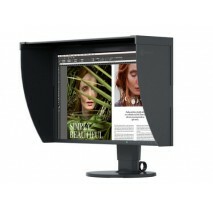 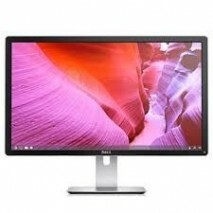 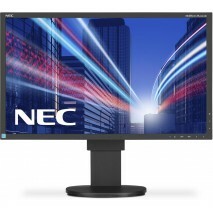 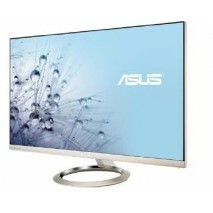 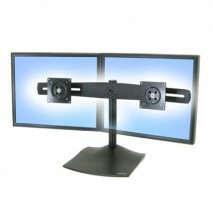 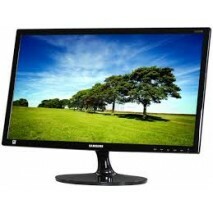 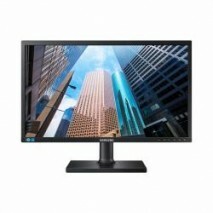 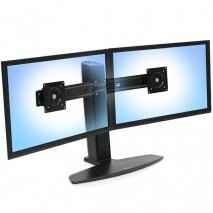 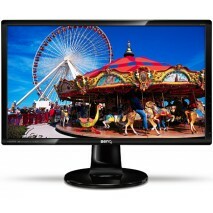 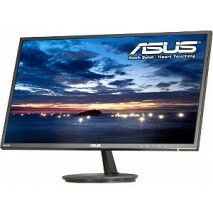 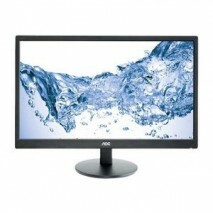 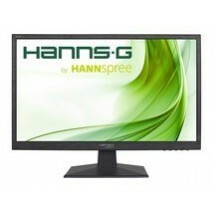 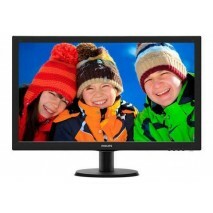 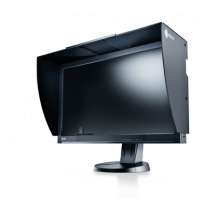 The S27F350FHU is a 68cm (27 ") Full HD LED monitor with a resolution of 1920x1080 pixels. 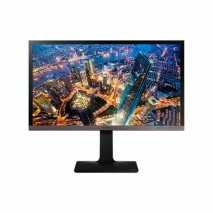 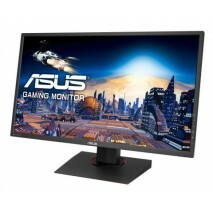 It has a multiple of displayable area compared to a standard LCD, for example, 60% more viewing content compared to an LCD with a resolution of 1280x1024.